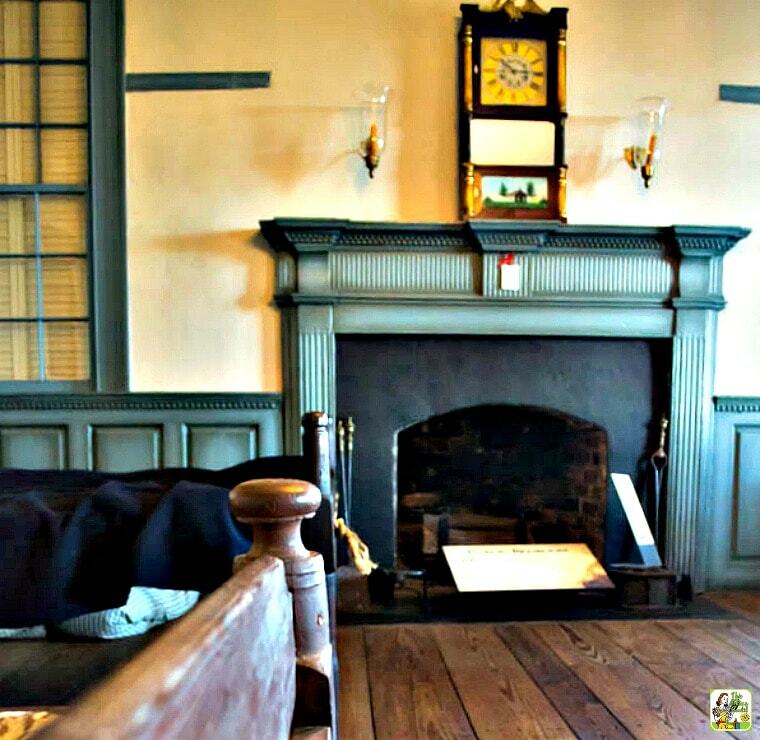 If you have travel plans in Virginia, you should visit the historic Michie Tavern. The Michie Tavern in Charlottesville, VA is close to the homes of former U.S. Presidents Thomas Jefferson and James Monroe. After you see how the presidents lived, have a meal at Michie Tavern to see how the ordinary folks lived during Jefferson’s and Monroe’s time. 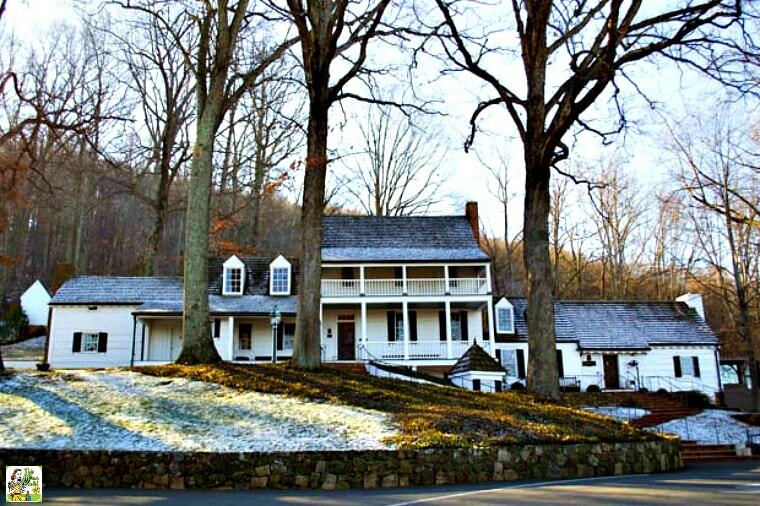 In 1784, William Michie established Old Michie’s Tavern in Earlysville, Virginia. The tavern was a place for weary travelers to receive food, drink, and lodging. It also served as the social center of the community, a place where people would gather to discuss the issues of the day, attend balls, or even to see travelling doctors or showmen. In 1927, the tavern was moved south of Charlottesville to its present location. Over time, they have moved other buildings to the site, giving the feel of all that a small way-stop would have needed to support travelers during that time period. Self-guided tours run daily giving a little insight as to what it was like to travel in the late 18th and early 19th centuries. You can even choose from four shops, including a metal shop and a clothier, to pick up a souvenir or a gorgeous piece from one of our local artisans. During Jefferson’s time period, “an ordinary” referred to a fixed price meal that was served to anyone or a tavern that served such a meal. So we sent our guest writer, Brian Mellott of This Cookin’ Dad, to check it out. The meal at the Michie Tavern is buffet style. You walk through the line, choose what you want, grab a drink, and take a seat. After that, the waitresses will take care of whatever you need. Just ask and they’ll bring whatever food you want. You may be asking, just what do they serve? 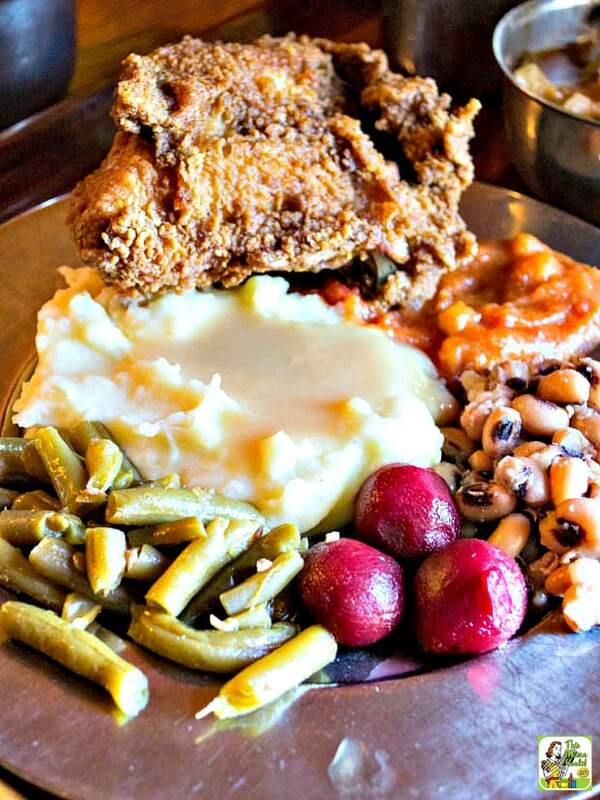 It’s pretty much southern food at its best. The Michie Tavern serves incredibly juicy fried chicken with just the right amount of crust and delicious pulled pork with creamy coleslaw. You can get perfectly cooked green beans and black-eyed peas – soft, but not mushy – with a lovely back note of ham without actually tasting like ham. The creamy mashed potatoes and the gravy are really just spectacular and you can even get beets and sticky sweet stewed tomatoes! The vegetable soup is pretty killer, a light tomato broth with vegetables cooked just so. It’s perfect for dipping in some sunny cornbread or a flaky biscuit. The food was just what I would have found at my grandma’s house when I was a child. The real surprise, though, was the baked chicken. Southern food can feel pretty heavy sometimes and I typically find baked chicken to be dry and pretty bland. You really need that crust to add some texture and flavor and to keep that juiciness in. At Michie Tavern, I was blown away with the baked chicken. It’s a lighter fare that is cooked perfectly, juicy inside with a slightly crispy skin. What blew me away was the spice mixture that they rubbed that chicken with. Salt and pepper? Sure. Some paprika for color and a bit of smokiness? Makes sense. The fennel, though, added this beautifully light licorice flavor. I really had to refrain from overdoing it! 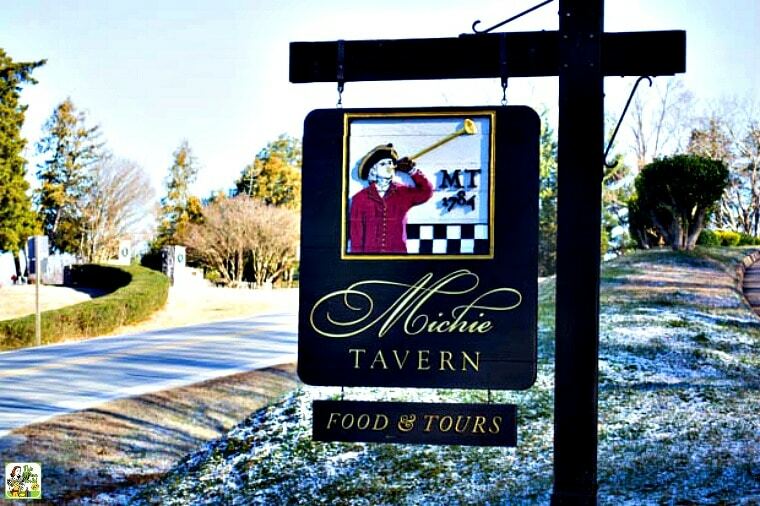 Michie Tavern is a great stop if you are out traveling across Virginia and are looking for a place to stretch your legs, go back in time, and find a healthy change from the typical fast food travel diet. I hope you enjoy! Michie Tavern is located at 683 Thomas Jefferson Parkway, Charlottesville, Virginia 22902, phone: (434) 977-1234. You can connect with them via Facebook and Twitter. Check their website and Facebook page for discounts. Review and pictures by Brian Mellott of This Cookin’ Dad. Originally posted Jan 10, 2014. Updated with new information. Next post Make this Easy Nachos Recipe for your game watching party!